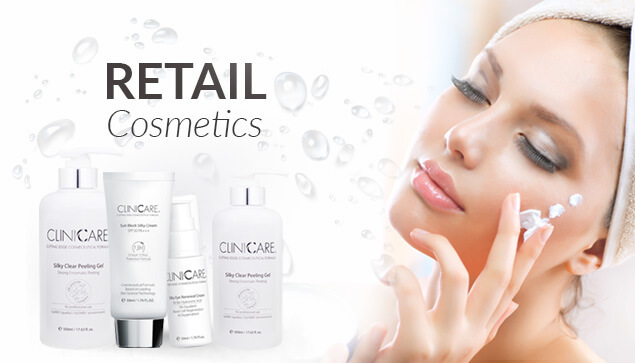 Low molecular hyaluronic acid is one of the basic components of CLINICCARE skincare. Hyaluronic acid plays a vital role in metabolic processes such as cell interaction and synthesis. It helps protect cell immunity and helps preventing infections. One of its most important properties is its ability to retain moisture – up to 1000 times the weight of the acid itself. Natural repair of skin cells is directly dependent on levels of hyaluronic acid, which, unfortunately, decline as you age. This leaves skin more susceptible to toxins and all processes that require hyaluronic acid deteriorate. That’s why it’s so important for anti-ageing formulas to include hyaluronic acid. Chemical peeling is often used to treat fine lines under the eyes and around the mouth. Wrinkles caused by sun damage, aging and hereditary factors can often be reduced or even eliminated with this procedure. Mild scarring and certain types of acne can also be treated. In addition, pigmentation of the skin in the form of sun spots, age spots, freckles, splotching due to taking birth control pills and skin that is dull in texture and colour may be improved with skin peeling. Cliniccare Peel blender is a new invention in the chemical peeling industry, it is a special product that has to be mixed with GLOW, PURE or REFRESH Peel for tailoring of peel strength and acid pH. With PEEL Blender you can mix tailor made peelings suitable for most skin types and skin problems infusing the skin with active ingredients: Hyaluronic Acid (LMWHA) Natural component in skin, one of its most important properties is its ability to retain moisture – up to 1000 times the weight of the acid itself; Ethylhexylglycerin is a topical skincare ingredient, often indicated as a conditioning ointment in the treatment of eczema and dramatically reduces erythema normally associated with this type of treatment. Sodium Hydroxide is used to control the pH levels or serve as a buffering agent in cosmetics and personal care products. Superficial AHA/BHA (GLOW, PURE and REFRESH) chemical peeling is the skilful use of acidic substances to carefully remove the stratum corneum and superficial epidermis to achieve an improvement in the appearance of the skin. The improvement may be in skin texture and/or skin pigmentation. GLOW Peel Skin Rejuvenating and moisturising anti-pigmentation treatment. Suitable for skins with photo-damage, hyper-pigmentation. Exfoliate dead skin cells, activating new healthy cell, inhibits melanin synthesis, safe to use on darker skin. Active ingredients: Glycolic acid 28%, Mandelic acid 6%, Kojic acid 4%, Arbutin 2%. 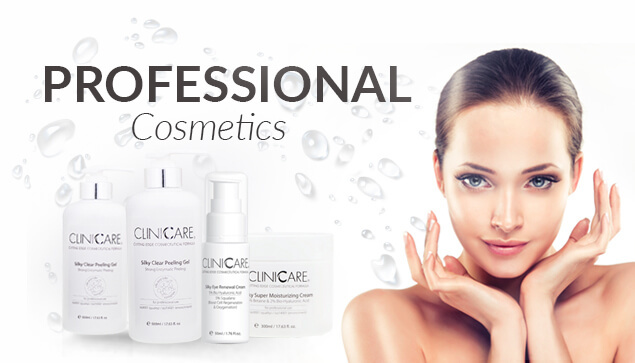 PURE Peel Skin Rejuvenating, purifying and moisturising anti-inflammation treatment. Suitable for combination skins with or without acne problems. Exfoliate dead skin cells, activating new healthy cells. Prevents shine and regulates hyperactive sebaceous glands. Active ingredients include Salicylic acid 20%, Lactic acid 12% and Glycolic acid 12%. REFRESH Peel Skin Rejuvenating and moisturising anti-aging, lifting and anti-wrinkle treatment. Suitable for all skin types. Skin rejuvenating, tightening and anti-wrinkle action. . Exfoliate dead skin cells, activating new healthy cell, strengthens the skin, stimulates collagen synthesis. Active ingredients: Glycolic acid 48%, Phytic acid 4% and Kojic acid 2%.